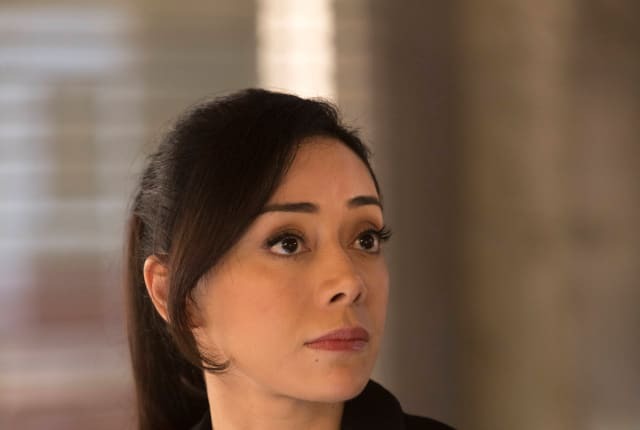 Watch Lucifer Season 2 Episode 17 online via TV Fanatic with over 1 options to watch the Lucifer S2E17 full episode. Affiliates with free and paid streaming include Amazon. On Lucifer Season 1 Episode 17, When the man who had the final piece of the Flaming Sword is murdered and the piece goes missing, Charlotte joins Chloe and Lucifer on the case to track down the killer.